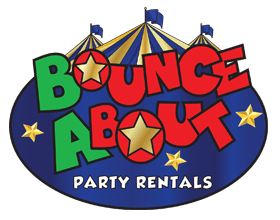 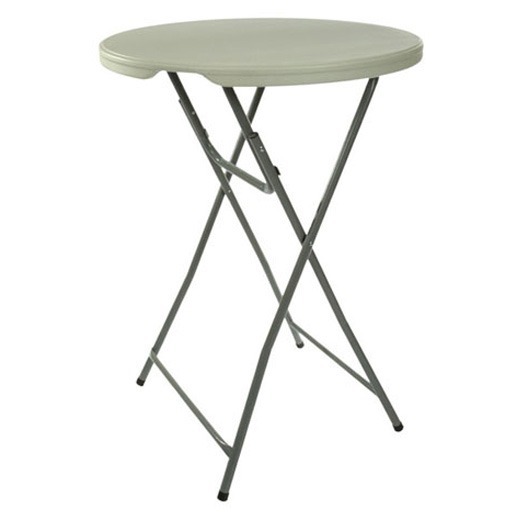 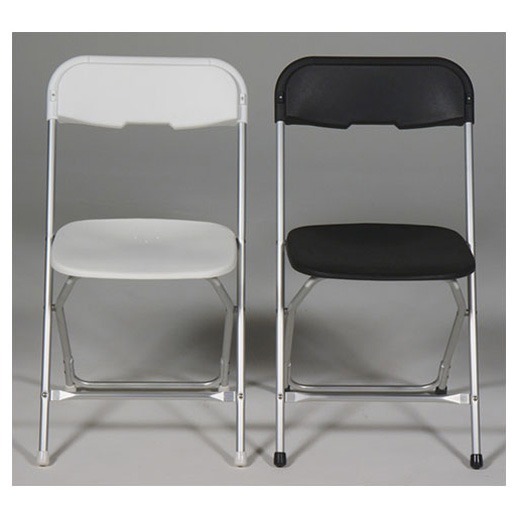 Bounce About is your go-to-rental-headquarters for Table and Chair rental in Macomb, Michigan and the surrounding communities including Shelby Twp., Sterling Hts., Clinton Twp., Washington Twp., Macomb Twp. 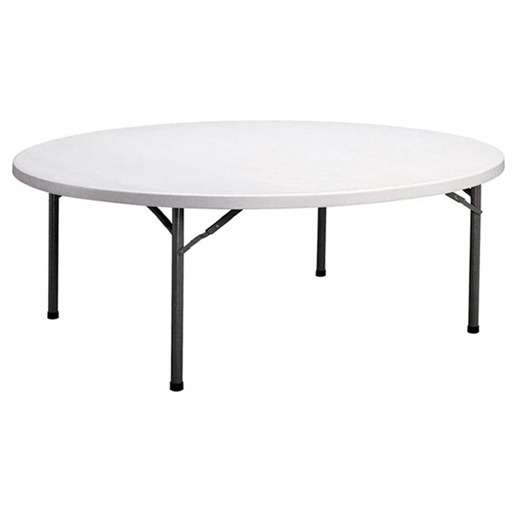 and many others . 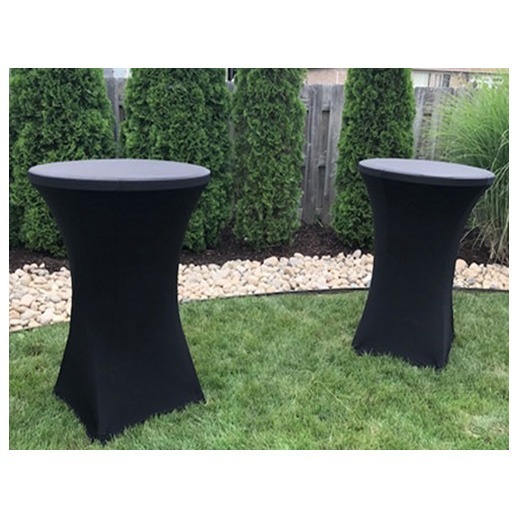 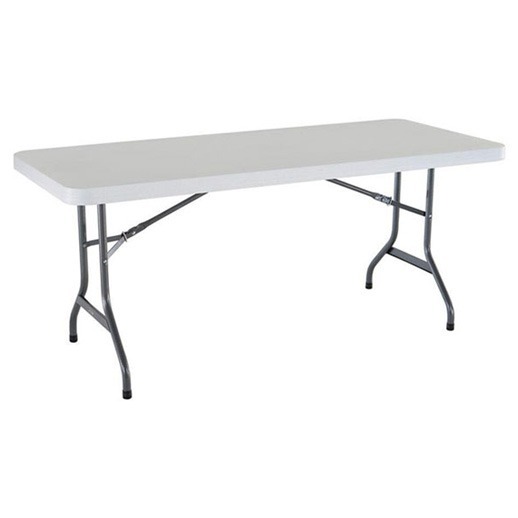 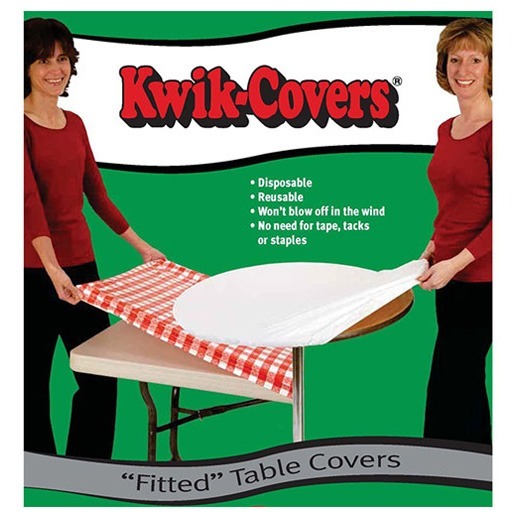 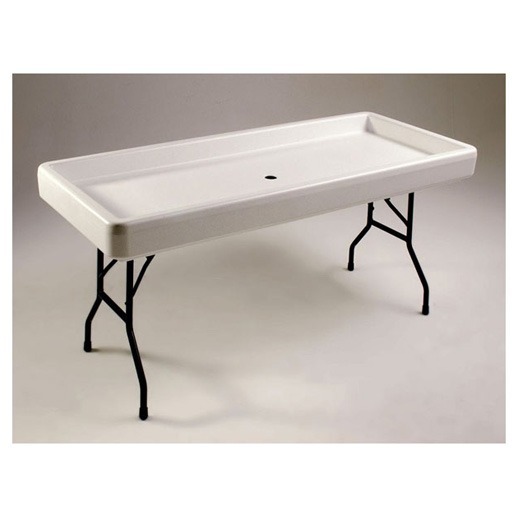 We have many options of sizes and styles for all of our Tables and Chairs that are sure to enhance the decor of your event and seat your guests comfortably!